Complete technological lines controlled by an integrated computer system guarantee production repeatability and superior quality of the products. 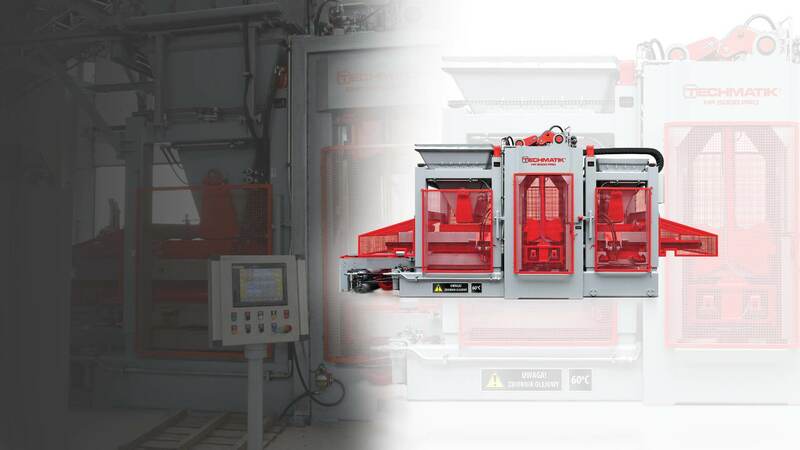 Technical solutions applied in our block making machines are used in high-precision industrial robots that ensure production efficiency and low operating costs. The production of molds is tailored to the individual needs of our customers. We also offer a full range of services related to mold refurbishment and repair. We make every effort to ensure that our products have the longest life span and guarantee high-quality concrete products. 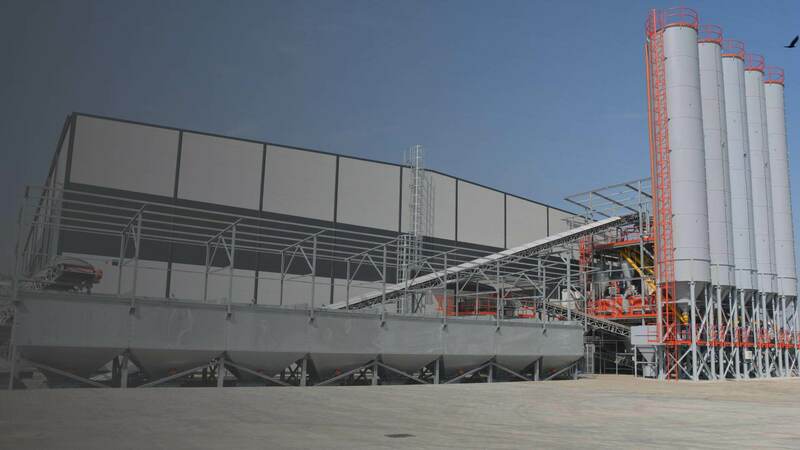 Apart from systems cooperating with block making machines, our company provides concrete batching plants for the production of ready-mixed concrete. 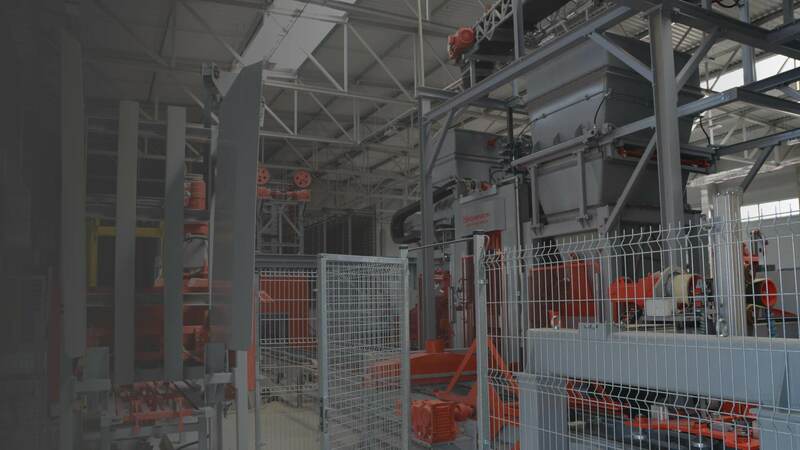 The TECHMATIK offer includes: molds for the production of pavers and decorative concrete products; modern, high-performance concrete block making machines; complete production plants; concrete batching plants; and various machines related to the process of production of dry-cast products and ready-mixed concrete. Mold production is based on company’s own quality standards. Our qualified personnel of designers and technologists care about the highest quality of the high molds we offer and services related to their maintenance through continuous improvement of technological processes. Many years of practice and experience in handling, servicing and repairing machinery and devices for the production of dry-cast products allows our technicians to learn and understand customers’ problems. The production of molds is tailored to the individual needs of our customers. We also offer a full range of services related to regeneration and repair of the molds. We make every effort to ensure that our products have the longest life span and guarantee high-quality concrete products. 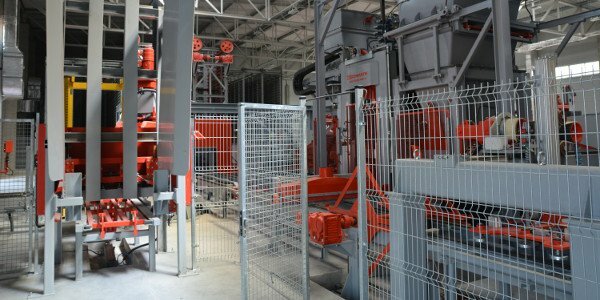 Techmatik offers a range of production services, as well as plant machinery. MULTI PRO 1200 concrete block making machine combines the functionality of a mobile and stationary concrete block making machine. 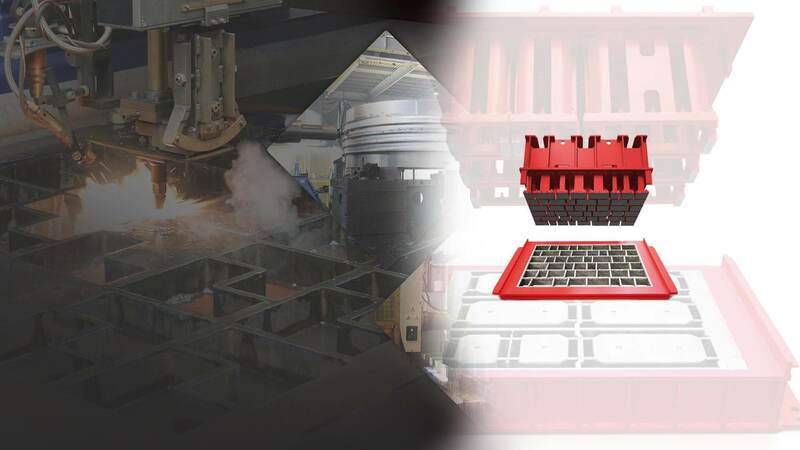 The MULTI 300 concrete block making machine is designed for the production of hollow blocks in the mobile system. It is equipped with molds to which vibrators are fixed. Products can be formed directly on the floor. The WASHMATIK wash-out machine is designed to wash out concrete from the upper layer of pavers and paving tiles in order to expose decorative aggregates (granite, basalt, marble and the like). Such decorative products are used for arranging elegant paths, alleys, and squares, thus enhancing their aesthetic and functional values. Our advisors will gladly provide you with details of our offer, help you choose solutions tailored to your needs and assist you in all formal processes related to cooperation with our company. We kindly encourage you to contact us and we hope that you will enjoy our products.